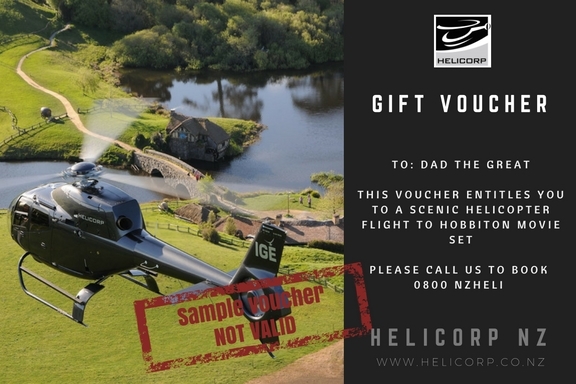 Looking for that unforgettable gift for your special Dad? 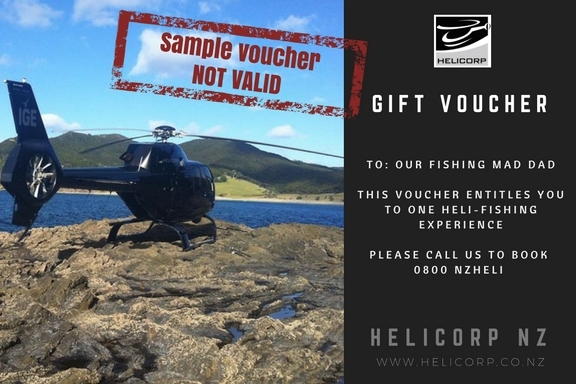 Buy him a scenic helicopter flight or one of our unique heli-experiences and it will be a trip he’ll remember forever. 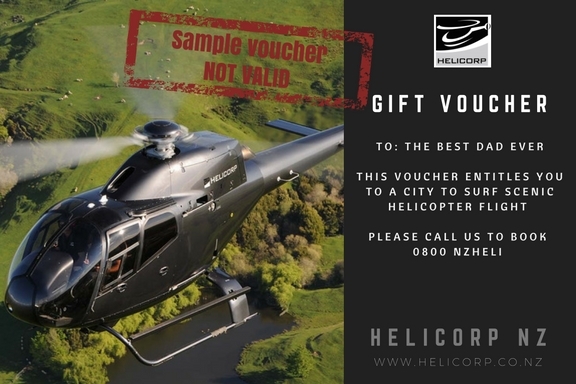 Helicorp specialise in unforgettable helicopter experiences. 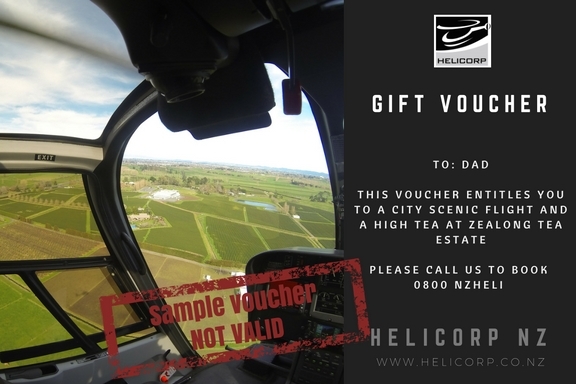 See our popular range of scenic helicopter flights for some ideas or Contact our team to discuss other options.